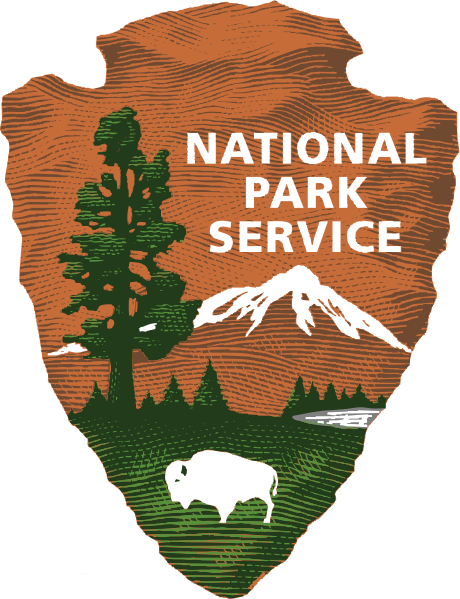 It is with great sadness that we have decided to postpone our NPS Centennial Celebration at McKinney Falls that was scheduled for tomorrow. Due to the massive amounts of rain and flooding at the park, in conjunction with the expectation for more rain, we are postponing the event for everyone’s safety. We are working with our agency partners to reschedule the event for later this year, so stay tuned for more details.